Each year millions of people experience the spectacular views and special experiences of the Eastern Beaches Coastal Walkway. It is one of Australia's most popular attractions. Four sections of the Walkway are completed in Randwick City. The completion of a continuous Walkway from Clovelly to La Perouse is a key priority for Randwick City Council. Each of the incomplete sections have different challenges and will be completed at different times. Council faces two challenges in completing the section of the Coastal Walkway from Bunya Parade, South Coogee to Marine Parade, North Maroubra. Firstly, to provide a direct link between Cuzco Street and Seaside Parade, Council plans to acquire a private property on Cuzco Street. A property has been identified and through agreement with the owner, Council has zoned the land as public recreation (RE1) in its 2012 LEP. Council intends to purchase the land in the future. Secondly, Council has sought engineering advice on route options and the feasibility of an elevated Walkway directly across Lurline Bay. Such a project would be complex and costly with issues of wave surge, user safety and visual impact. For these reasons, completion of this section of the Coastal Walkway is a longer-term priority. 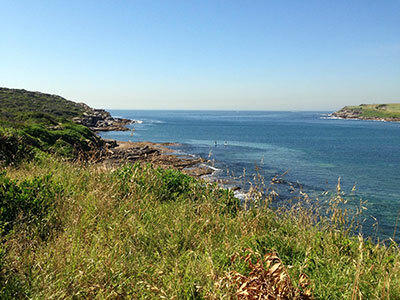 Randwick Council has completed construction on a walking track through the elevated western section of Malabar Headland.This 1.15km walking track has provided a direct connection between South Maroubra Beach and Malabar Beach. It links with the National Parks and Wildlife Service Boora Point Walking Track which follows the coastline, meaning walkers will have the choice of a 3km coastal walk, 1km inland walk or do both for a 4km loop around Malabar Headland. Works included construction of an on-ground trail, boardwalks, access structures, stairs and other miscellaneous civil and landscaping works. The walk was officially opened on Saturday 17 February 2018. Council has undertaken extensive community consultation on the walking track proposal and has received support from the community and from the landowner, NSW National Parks and Wildlife Service, who is partnering with Council in the project. The Western Walking Track will not be impacted by the ANZAC Rifle Range. It will be open seven days a week and has easy, direct access via both Maroubra and Malabar Beaches. This project is funded by Randwick City Council and the NSW Government under the Metropolitan Greenspace Program. If you would like to get in touch with the National Parks and Wildlife Service, please call the area office on (02) 9337 5511. The Boora Point Walking Track was opened in April 2017. 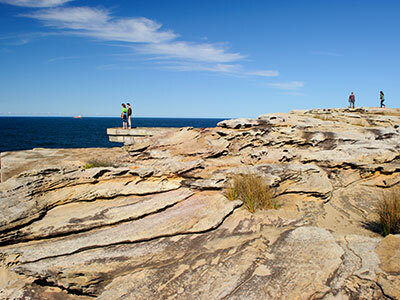 It is located in the Malabar Headland National Park. 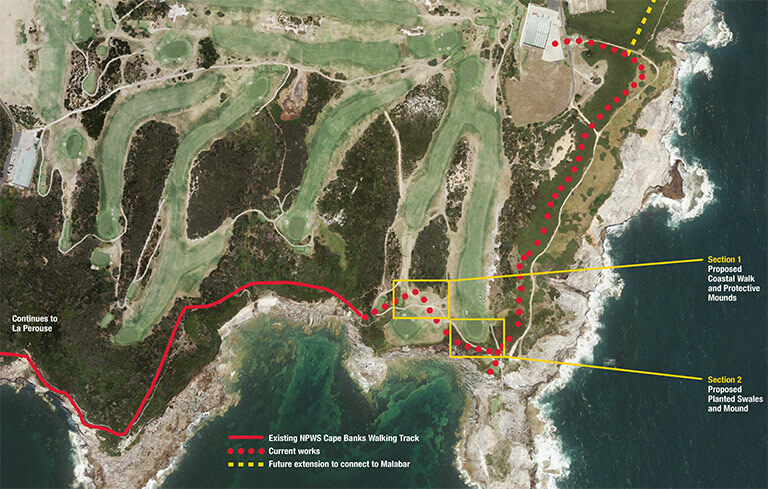 The 3.7km walking track is the first public access to the historic headland in over 100 years. To find out more about this fascinating walk, visit the National Parks & Wildlife website. Please note that the walking track is closed when the rifle range is in use. View the National Parks & Wildlife Service local alerts page which contains information on the shooting schedule. 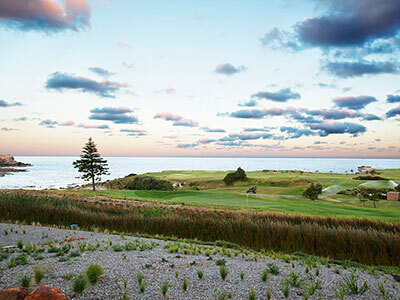 Council has developed a plan and designs for the Walkway along the eastern edge of the course. Council has had discussions with Randwick Golf Club on the proposed route. The cost estimate for this work is around $2.5 million. No timeframe has been set for construction. Council has carried out heritage and geotechnical investigations and developed preliminary concept plans for a route through the course. Due to the topography and fairway layout this section of the Walkway is one of the most challenging. Council staff have commenced discussions with The Coast Golf Club on the concept plans. Only a small section of the Walkway is located on land controlled by the St Michaels Golf Club and most of the proposed Walkway route is in Kamay Botany Bay National Park. A feasibility study and concept plans have been completed for this section of the Walkway. 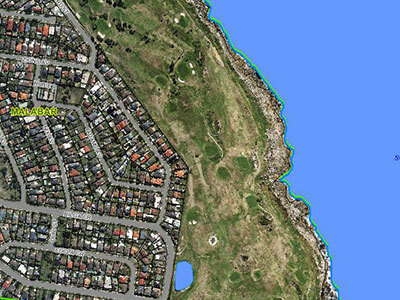 Council staff have commenced discussions with The Coast Golf Club on these concept plans. Construction is currently underway on this section of the Coastal Walkway at Cape Banks, La Perouse. The Randwick City Council project will connect the existing Henry Head walking track in the Kamay Botany Bay National Park which currently ends at Cruwee Cove Beach with a public car park in the National Park near the Westpac Helicopter Rescue Base. The works will complete a critical missing link in the Coastal Walkway helping walkers to safely traverse through the NSW Golf Course. 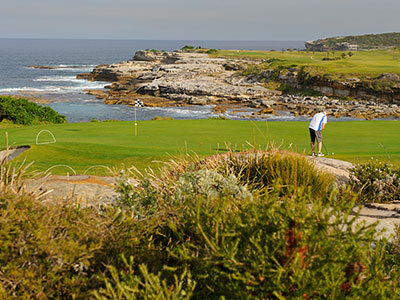 The walkway upgrade has been designed in consultation with the NSW Golf Course who have taken the opportunity to redesign their iconic sixth hole. Public access to the area may be affected. Please check local signage. Work is due to be completed in early 2019. For more information please contact Randwick City Council on 1300722542 or email council@randwick.nsw.gov.au. 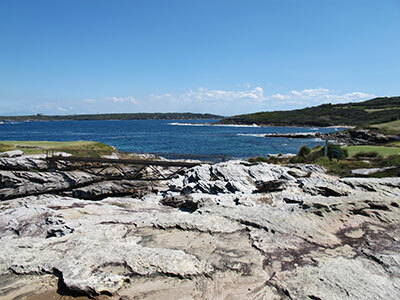 A rough trail runs from the NSW Golf Course to La Perouse which is managed by the National Park and Wildlife Service. See Kamay Botany Bay National Park for attractions.